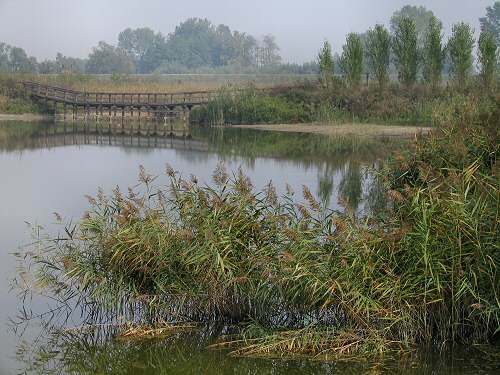 Friday, May 3, all dayvisit to the Industrial Port, the Mose and the Lagoon. 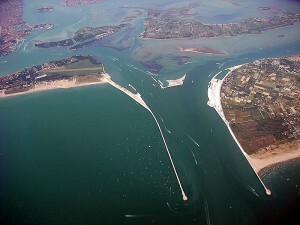 12.30am – 5pm: visit to the Mose, the embankments of the Island of Pellestrina and the visit to the island Sant’Erasmo. This activity is compulsory for the courses: History of Venice, Coastal Wetlands, Cities and Global Change, Globalization Environment and Sustainable Development. If you are not part of the above mentioned courses but still would like to participate please sign the list on the door of the classroom corridor available from Thursday or write an email to intern@univiu.org. The trip is organized by the VIU, therefore the lunch will be the only expenses that you will face by yourself. 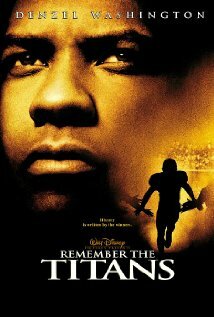 Remember the Titans, Boaz Yakin, 2000,proposal by Duke and Boston students. A true story of a newly appointed African-American coach and his high school team on their first season as a racially integrated unit. With Denzel Washington, Will Patton, Wood Harris. 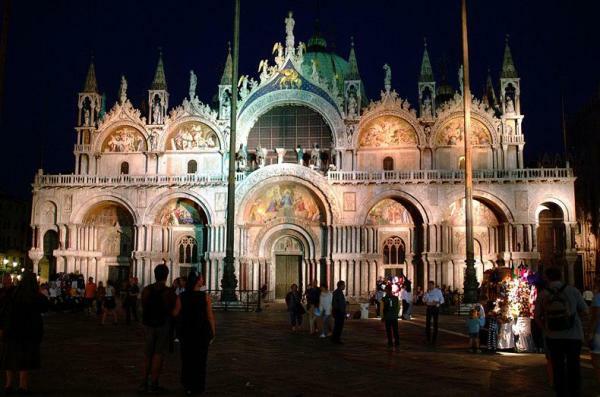 Jewish Museum of Venice is not simply an expository space, but a widespread museum, i.e. an urbanity, architectonic and museale complex unique of its kind for its own specificity. 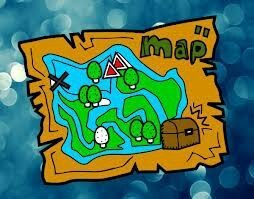 You will be divided in two different groups and will be given all the useful instructions to start the treasure hunt. You’ll have to demonstrate you’ve found solutions remember to bring a camera (or a mobile phone able to take pictures) with you. We put a list on the door right before classes, sign your names on it if you want to take part in this activity. It will be funny and interesting discovering together hidden features of Venice!Hope to see you in large numbers and… let’s start warming up then! 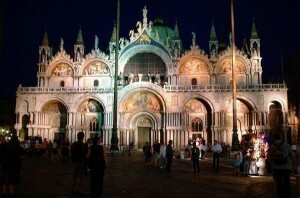 The meeting point is at the Piazzetta dei Leoncini (next to the Basilica) at 7 pm. The list is available on the door of the classroom corridor from Friday. This activity is offered by VIU to it’s students and professors. 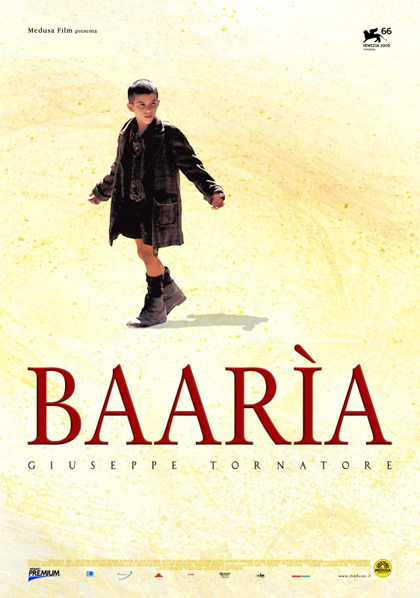 by Giuseppe Tornatore starring Francesco Scianna, Margareth Madè and Raoul Bova. An autobiographic epic of three generations in the Sicilian village and a tribute to Tornatore’s hometown in Sicily. 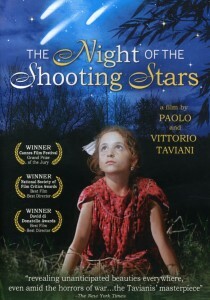 The film was awarded with the Passinetti award at the Venice Film Festival and nominated for a Golden Globe Award for Best Foreign Language Film. During the month of April Ca’ Foscari University is organising a series of lectures and is glad to invite VIU students and faculty. Have you always wished to learn how to sail? Why not take this opportunity? Inscriptions until April 1st. 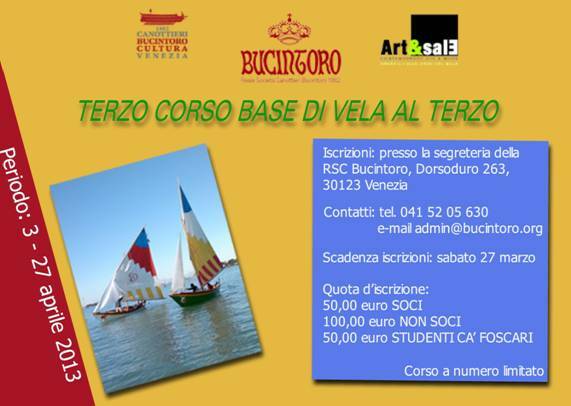 The fee is the same as for Ca Foscari students. 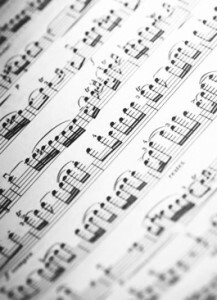 Music Lecture & Concert in San Servolo by Ezio and Anna Lazzarini. 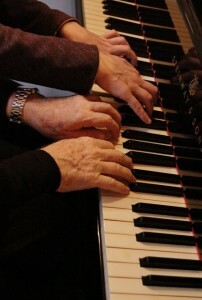 The activity, organized in collaboration with the Wolf-Ferrari musical association, will combine technical and social-historical explanations with performances on the piano. It will take place in room 1G at 5pm. We regret to inform you that the movie series “La notte di San Lorenzo” has been cancelled. 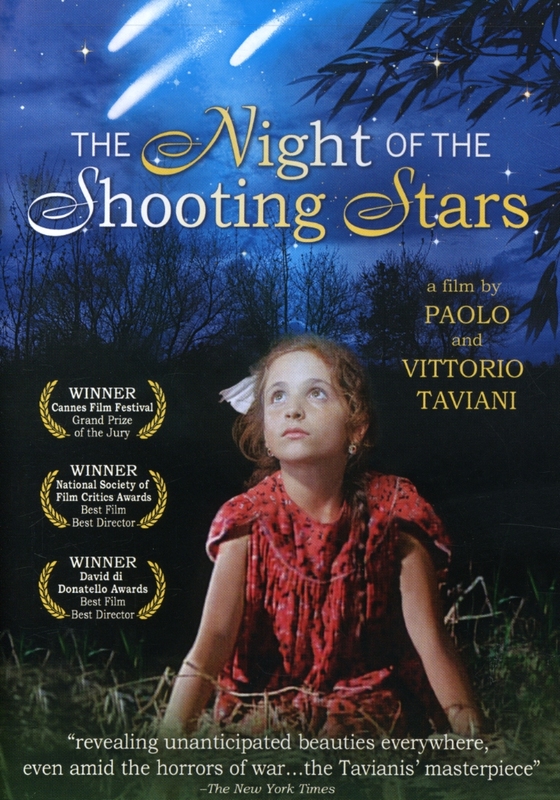 Monday, March 25, Movie series: “La notte di San Lorenzo” (1981) by Paolo and Vittorio Taviani. 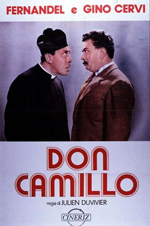 It is a fantasy war drama set in Italy during the end of World War II. The movie which follows the escape plan devised by the inhabitants of a Tuscan village, won the Jury Special Grand Prix at the 1982 Cannes Film Festival. The film, selected by Prof. Luca Pes, will be screened at 5pm in room 9A. Friday, March 29, Visit to the Peggy Guggenheim Collection, scheduled at 10am. 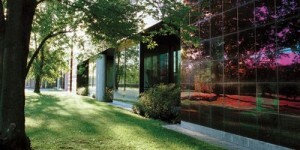 In addition to the permanent collection, you will also have the opportunity to visit the temporary exhibition “Postwar. Italian Protagonists”, curated by Luca Massimo Barbero. If you would like to participate, please sign the list on the door of the classroom corridor available from today. You will only need to provide 3,00€ at the Front Office (museum guide cost). Admission is free. 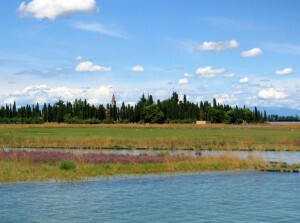 Further information about the Collection on the website http://www.guggenheim-venice.it/.